Article (in Dutch) and video (interview in English). 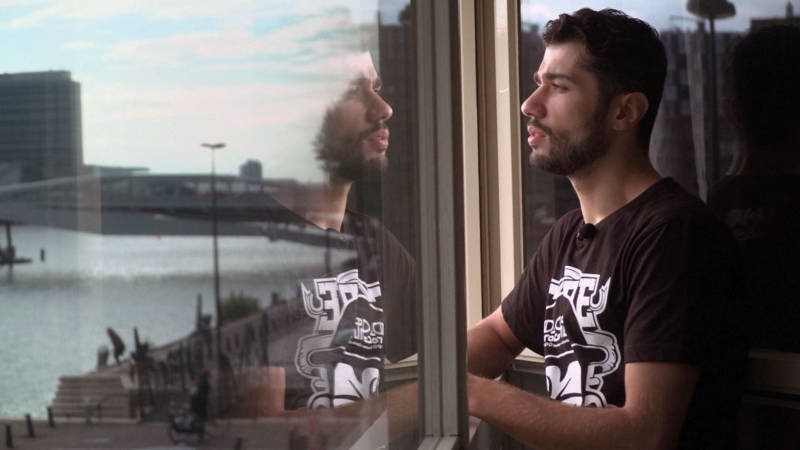 With the help of The Dance For Peace Fund organised by Ted Brandsen, director of the Dutch National Ballet, Ahmad Joudeh moved to Amsterdam in October 2016. 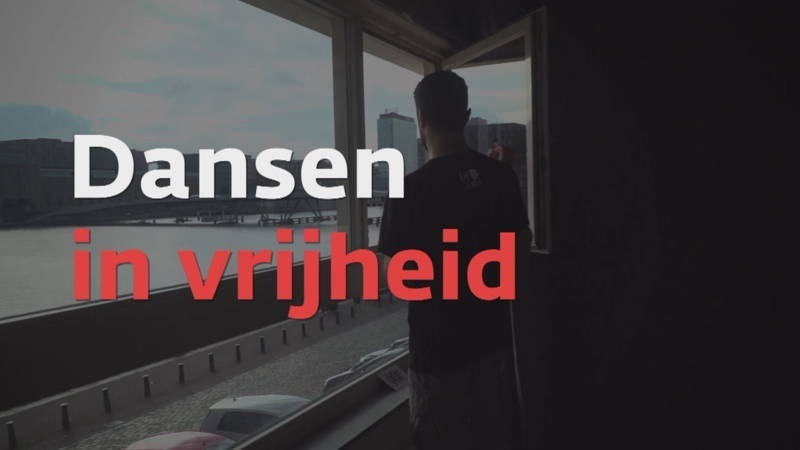 Documentary 2 shows Ahmad Joudeh’s travel to Amsterdam and his first days there.